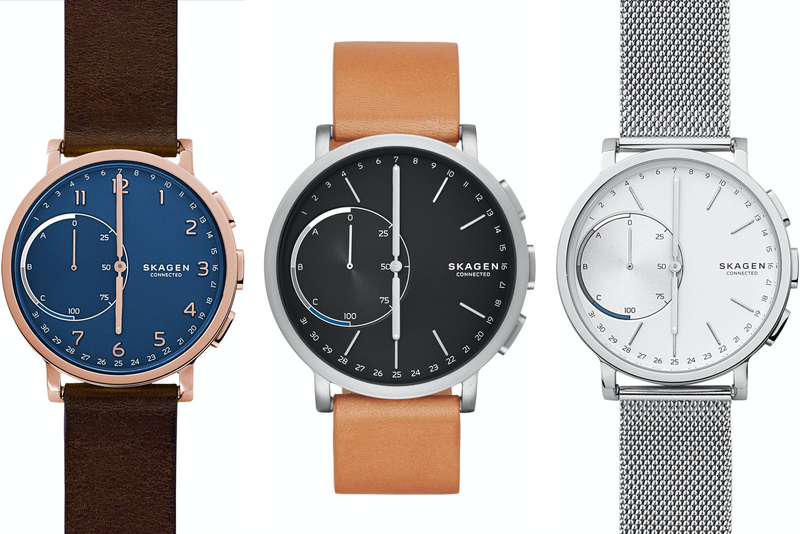 Danish company Skagen is feeling the pull of the smartwatch era, with fully analog watches remaining on the wrong side of tech history. With smartwatches rising in adoption (smartwatches currently own 40% of the wearables market), analog watch manufacturers are trying to hang on to tradition while embracing the smart revolution with analog smartwatches such as the Fossil Q54 Pilot, Martian Kindred VIP, and others. Long-time digital smartwatch maker Casio has had to transition into the smartwatch era with its first WSD-F10, but its first smartwatch (an Android Wear watch, no less) has an "analog" feature that cuts off the color LCD screen and utilizes a monochrome LCD screen when battery life is low. I think of the Casio WSD-F10 as the ultimate analog/digital smartwatch. Some refuse to give in and still believe that traditional luxury timepiece brands should remain as they are, but even in their "timeless" form, luxury watches are still less functional than smartwatches. Apparently, this reason is forcing many luxury watch brands to get involved in the smartwatch race because, contrary to what many luxury timepiece advocates believe, consumers want something more functional than even the luxury watch. Skagen is now casting its hat in the race: like TAG Heuer with its Connected Carrera, Skagen finds itself now unveiling its first smartwatch. 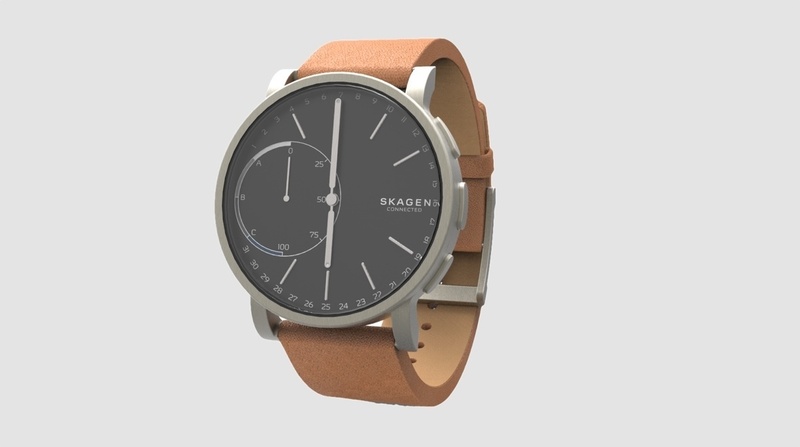 Skagen's first smartwatch, the Hagen Connected (it's even named similarly to TAG's first smartwatch), is more analog still than anything else, but it provides "smart" functions such as fitness tracking, email and text alerts, and quick shortcuts to actions ranging from pausing music to taking a photo, and so on. 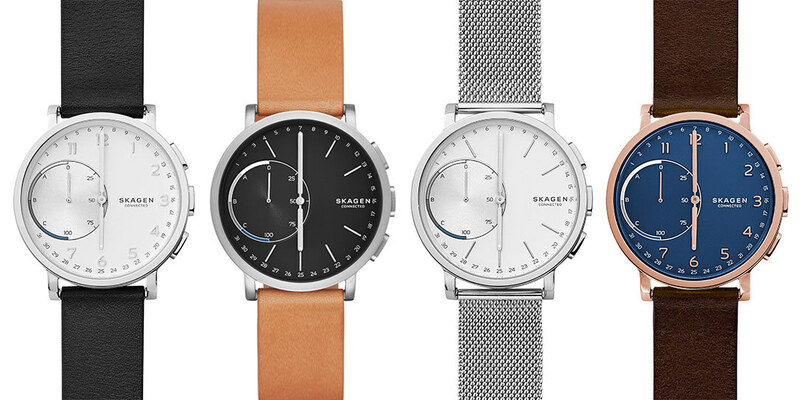 The Skagen Hagen Connected will cost $195, arrive in September, and come in your choice of black, tan leather, Milanese steel mesh, and "espresso" brown straps.